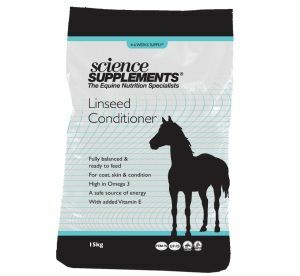 What do you look for in a product? 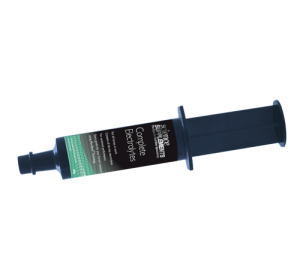 Is it quality? 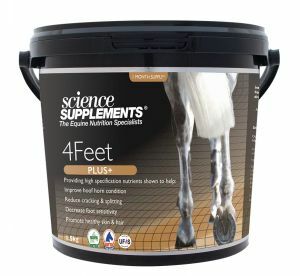 Is it price? 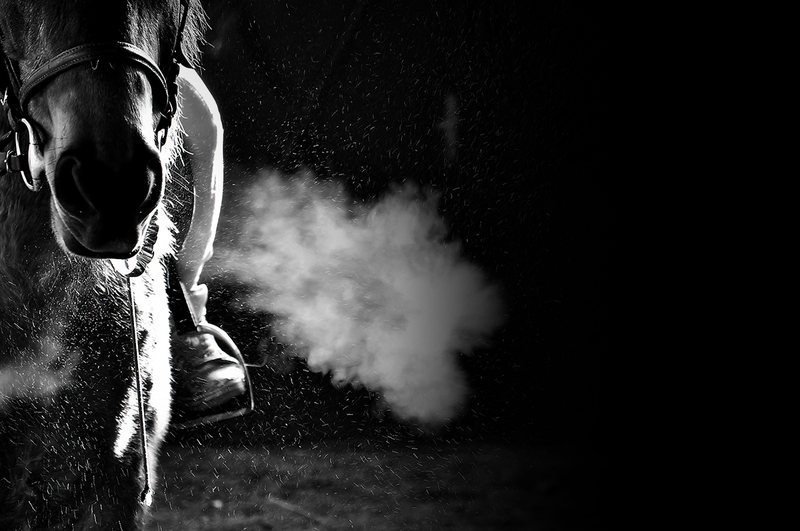 Is it reputation? 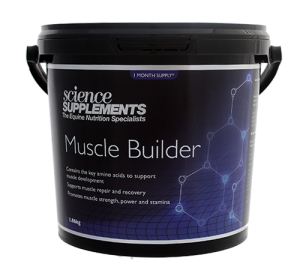 Here at Science Supplements, we combine all these elements to provide scientifically advanced products that you can trust. 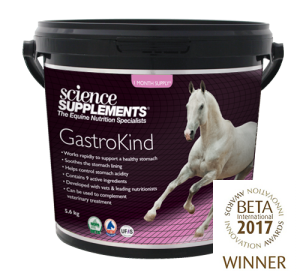 We are proud to be the UK’s award winning Equine Nutrition suppliers and independently rated as "Excellent" with 5 stars by TrustPilot. 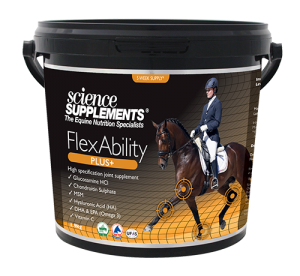 2016 - Our double blind, placebo controlled study on joint supplement FlexAbility is accepted by the Journal of Equine Veterinary Science. 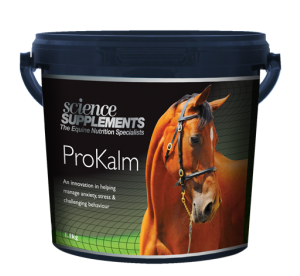 This first of it's kind. 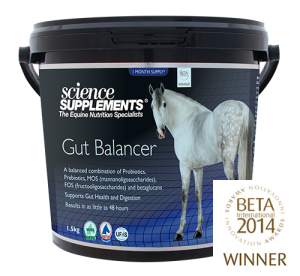 2017 - Finalist in the BETA Business Awards for Sales Representative of the Year. 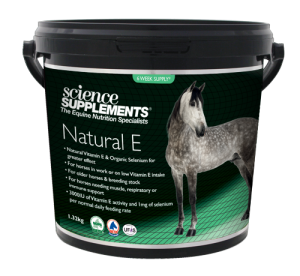 Dr David Marlin, founder of the very first Science Supplements products, has worked as an equine consultant with FEI, IOC and British Equestrian Teams since 1994. 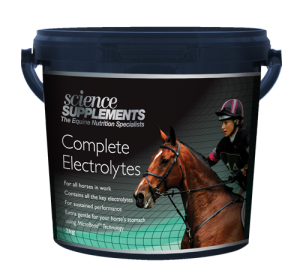 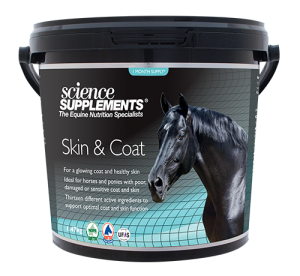 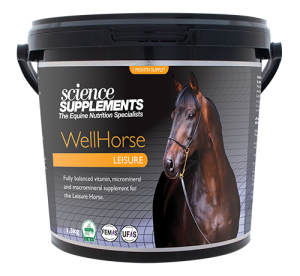 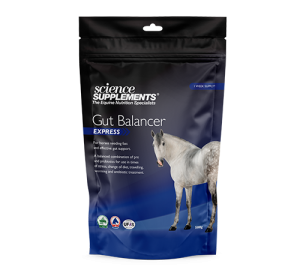 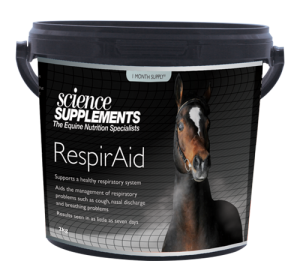 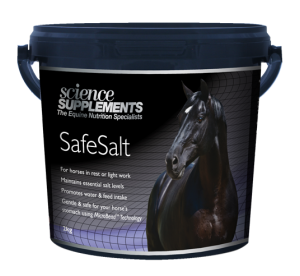 Science Supplements now provide professional nutritional equine supplements of only the highest grade to riders and trainers of every ability. Our products demonstrate true scientific study and clinical assessment to create safe, effective and consistent supplements for your horses. 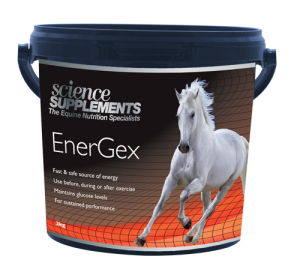 All of our products contain the key and premium ingredients that are needed to enhance the performance, health and well-being of your horse as well as nutritional support. 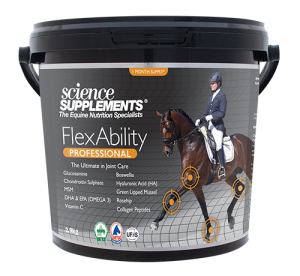 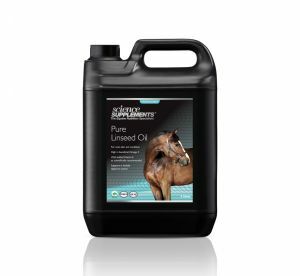 Our products have shown proven results in the field for our customers and are supported by respected equine scientists, veterinary practitioners as well as equine exercise, physiology and nutritional experts. 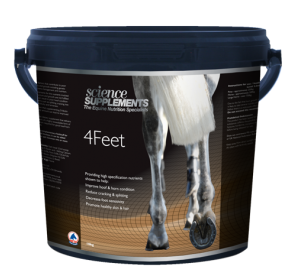 As a UFAS and NOPS approved company, the quality is guaranteed.